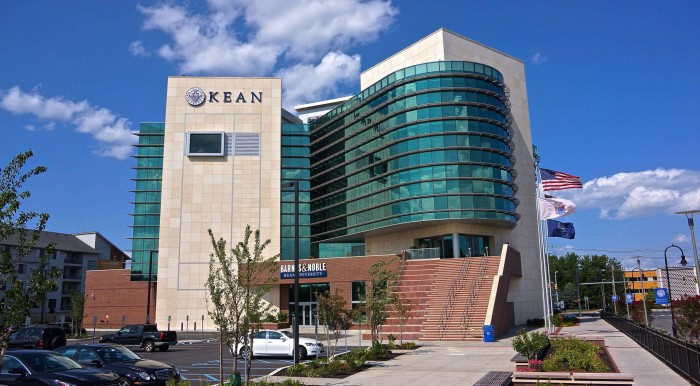 Today, we keep things close to home in our School Spotlight, featuring The Robert Busch School of Design at Kean University (RBSD) which is close to ADC headquarters in nearby Union, NJ (plus a program in Wenzhou, China). Their answers to our questions were so thorough and helpful in understanding who the RSBD is, no further introduction is needed from us! 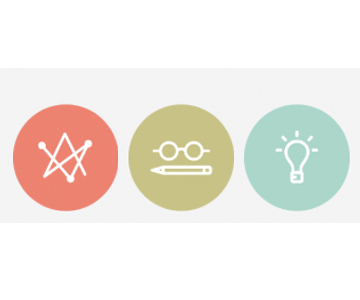 ADC: What makes The Robert Busch School of Design at Kean University what it is? We are their second family. That’s what our students and alumni say about The Robert Busch School of Design. Housed in a public university, the RBSD’s practitioner faculty care deeply about their students’ academic experiences and futures. 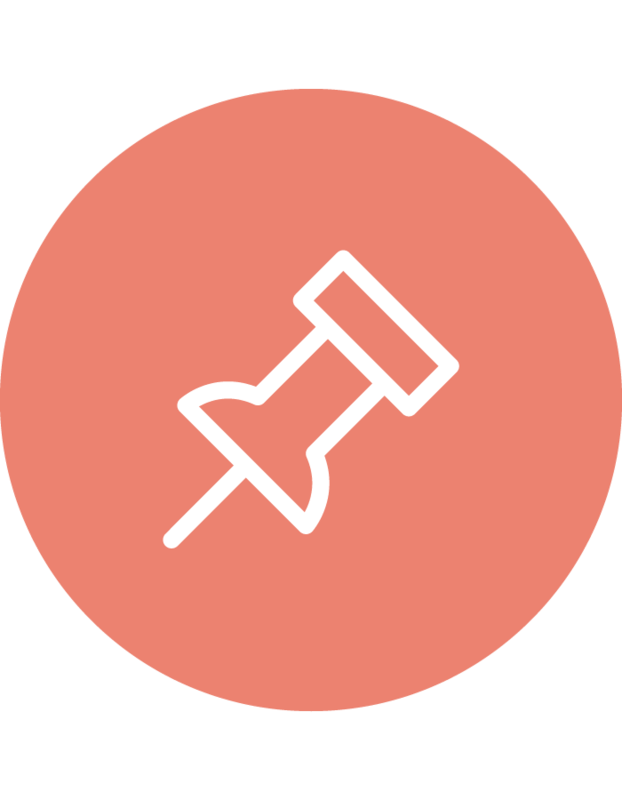 There are two things to which our alumni will attest: their professors provided an excellent design education and the RBSD provided all they needed to enter their respective design disciplines. If you want a design education, you need to study with good faculty who care about each and every student, you need an open collaborative environment, and a pedagogical unit that acts as a family unit. That’s what we provide. The RBSD has a diverse student body who seek a challenging design program with academic rigor and faculty who care about their specific goals. The RBSD has a diverse student body who seek a challenging design program with academic rigor and faculty who care about their specific goals. Our students get individual attention and learn in small size classes in big open classrooms that are 40 minutes from Manhattan. We house four BFA degree programs in New Jersey and Wenzhou, China: Interactive Advertising Design; Graphic Design: Interactive, Print, Screen; Interior Architecture; Industrial Design; and, we are about to launch the Michael Graves School of Architecture in NJ and China. 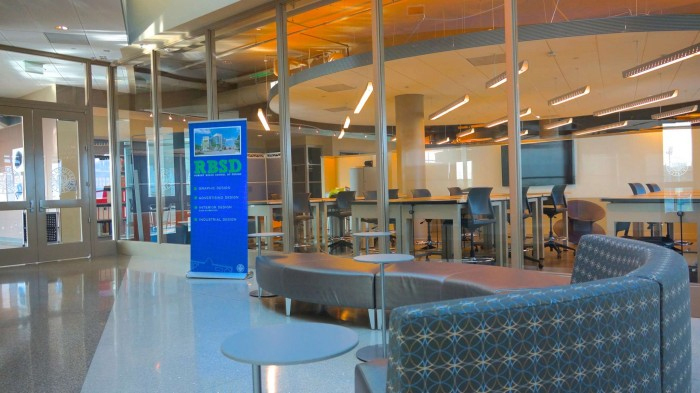 In NJ, the RBSD is housed in a brand new building designed specifically for design education. Michael Graves is designing our building on the Wenzhou, China campus. ADC: Could you share a student’s point of view on his or her experience at the RBSD? Honestly, you will find nothing more valuable than the conversations, advice, and support you receive from professionals that are respected not only in their field but also by us, the students, because of the respect they return. ADC: All of this said, can you describe the one intangible thing that sets the RBSD apart? Students want mentorship from experienced practitioners who understand their aspirations and they get it in our school of design. We have a very low student-faculty ratio and each student has a mentor to guide him or her through the design major all the way through the final portfolio course. It’s like having a personal trainer in design—someone who makes sure you’re getting what you need and helping you realize your individual goals and achieve your personal best. One more little thing: We operate the only full-scale public American university in Wenzhou, China with all classes taught in English! And the tuition is the same low tuition as it is on our NJ campuses. 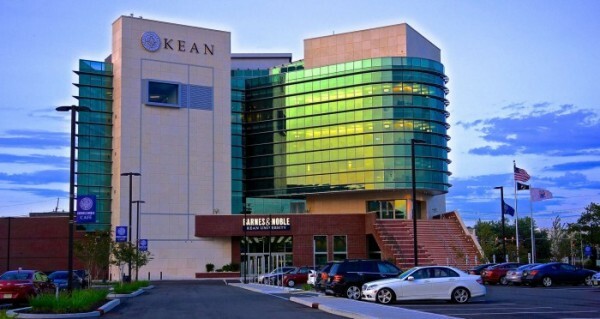 Kean University pays airfare for students to attend the program in China, which will come available in 2015. ADC: You’ve mentioned the staff who provide such a quality of education that you describe. Can you name a few of your notable faculty members? Michael Graves, Chair of the Advisory Committee to the Michael Graves School of Architecture; Jennifer Sterling, designer; Cesar Rubin, CD, KBS+P; Ray Cruz, typographer; Robin Landa, author/brand strategist; Enrique Heredia SVP, Director of Creativity + Innovation, TBWA/Worldhealth; Susan Globus, Globus Design, interior designer, David Mohney, Architect; Rose Gonnella, author/designer; Ken Gruskin, Gruskin Group; Christopher Lyzcen, Interactive AD, Draftfcb; Jon Nathanson, Architect, Interior Designer and Product Designer; Fadi Riscala, Restaurant Designer; Andrew Repoli, Architect, NYU. ADC: What is the most memorable application you’ve ever received? A professional ballerina, who had completed her entire course of high school study online, did not have an entry portfolio, which we require. She had not been in an actual brick and mortar classroom in many years. To apply without a portfolio, she creatively photographed some images from unexpected angles, manipulated the figures in the photos, resized and cropped the images, and along with the photography she sent a video of her dancing (with the professional Alvin Ailey summer dance troupe). She said that Rose Gonnella, the Executive Director of our school of design, told her we wanted to see a creative portfolio, which she decided was the results of her dance video and her photography. “A wide open mind is most creative,” was our Executive Director’s reaction. ADC: The proof is in the pudding, right? What have some of your alumni gone on to do? Check out Manik Rathee, User Experience Engineer at Google; Denyse Mitterhoffer, Designer at We Are Social; Jason Alejandro, a Senior Designer at Princeton University Press and lecturer at University of Pennsylvania. ADC: Lastly, the moolah. What is tuition at RBSD? The full-time, in-state cost is $11,243.50 ($7345.00 tuition, plus fees of $3898.50) and full-time, out-of-state tuition and fees total $17,652.25. To learn more about The Robert Busch School of Design at Kean University, click here, or check them out on Facebook or Twitter, and stay tuned for the next School Spotlight!